Humanity is at a turning point. This is a critical moment on many important fronts. From economic crises to the future of evolution, from spiritual upheavals to scientific breakthroughs, from the fate of democracy to the survivability of the planet itself … this is The Zero Hour. Hosted by Richard RJ Eskow. 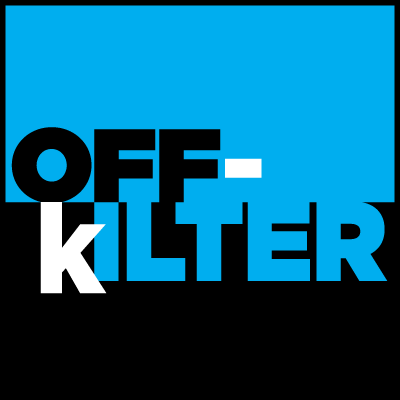 Off-Kilter is a podcast about poverty and inequality — and everything they intersect with. Each week, Host Rebecca Vallas is joined by experts, advocates, activists, and other smart people to break down the issues of the day — and how we fight back. Heavy topics… but with a hefty dose of laughter and snark. Kevin Zeese, esq and Dr. Margaret Flowers are co-directors of Its Our Economy dedicated to changin g the dynamic of the current economy designed for the wealthiest to an economy built on principles of equity, cooperation, and sustainability. 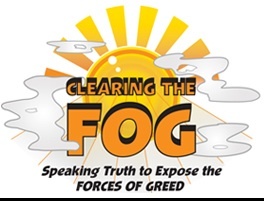 Clearing the Fog is a founding program produced at We Act Radio since 2011. A progressive national and internationally syndicated talkshow host whose shows are available in over a half-billion homes worldwide. Sam Seder is a New York based political talk show host. In addition to hosting the daily Majority Report, Seder also co-hosts the nationally syndicated Ring of Fire Radio Show with RFK Jr. and Mike Papintonio. 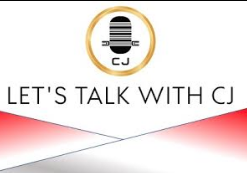 Tune in daily for the full show, and for a short take on the day's issues, be sure to catch The Parting Shot with Bill Press! The Ring of Fire started as a weekly syndicated radio show in 2004 for the purpose of exposing Wall Street thugs, environmental criminality, corporate media failure, and political back stories that you will rarely find from any other source. 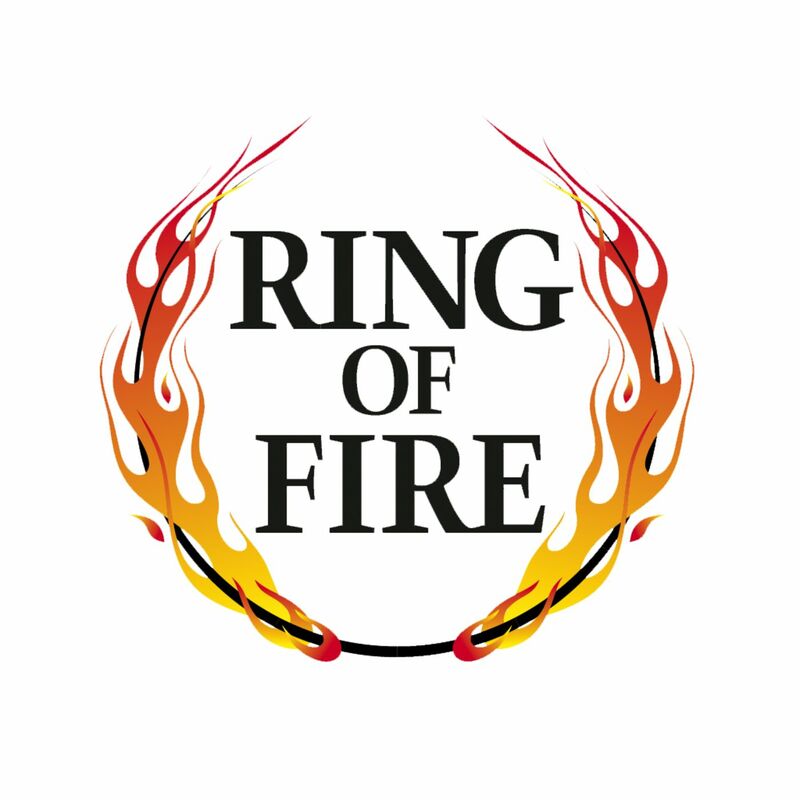 Since its formation, The Ring of Fire has expanded into a multi-media network for the latest Progressive news, commentary and analysis. 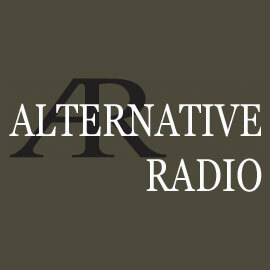 Alternative Radio, established in 1986 & produced by David Barsamian, is an award-winning weekly one-hour public affairs program providing information, analyses and views that are frequently ignored or distorted in corporate media. The Richard Fowler Show is a fresh Progressive voice with a unique perspective on policy, politics, and the American people. Host Richard Fowler gives listeners a daily dose of what is happening in our nation’s capital. Richard believes it is time for the people to take their voice back and he is here to help! 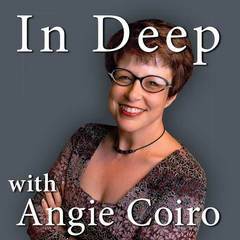 Hosted by award-winning Bay Area journalist Angie Coiro, In Deep is a closer look at news and issues of the week— particularly the important stories that fell through the cracks of major media coverage. 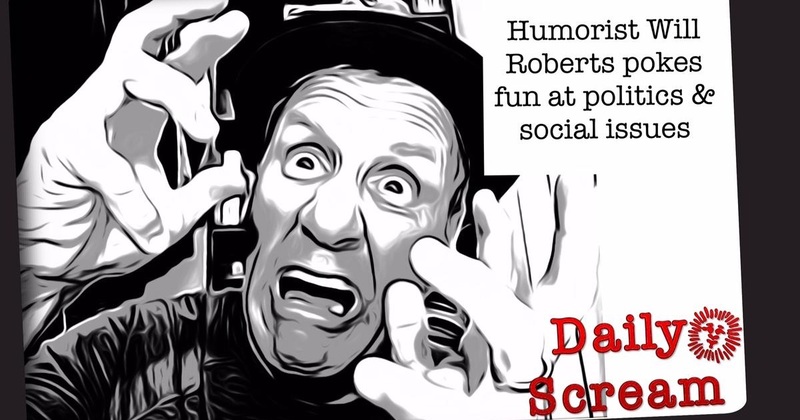 Will Roberts’ Weekly Telegram as a political variety radio show strives to bring disparate and often refreshingly unusual viewpoints that can be respectfully shared and explored. POLITICS and REALITY RADIO with Host: Joshua Holland Joshua is the senior digital producer at BillMoyers.com. He is the author of The 15 Biggest Lies About the Economy: And Everything else the Right Doesn’t Want You to Know About Taxes, Jobs and Corporate America. 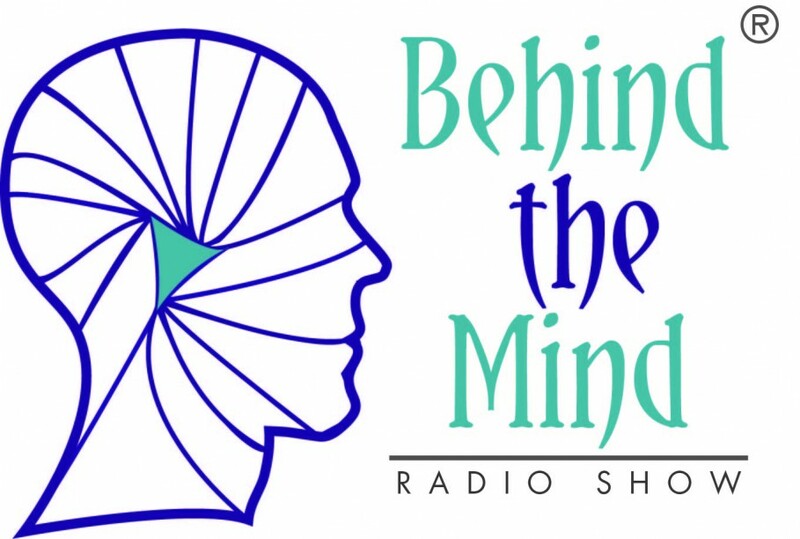 Behind The Mind, hosted by Karen Baker & Anthony Leonard, showcases design thinkers, visionaries, game changers and innovators; while shedding light on designers of well-known and upcoming products and services both domestically and internationally. Thomas Byrd, host of the Education Town Hall, is a long-time education advocate and chair of the Ward 8 (DC) Education Council. 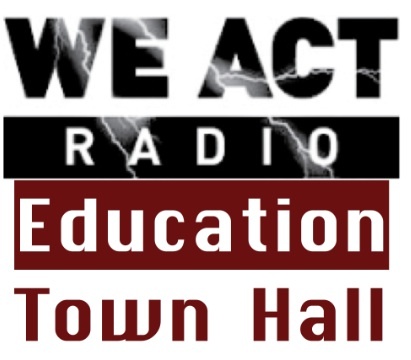 Virginia Spatz, feature reporter for the Education Town Hall, is an education activist and journalist. Together they fight for the rights for every child to have a quality public education. 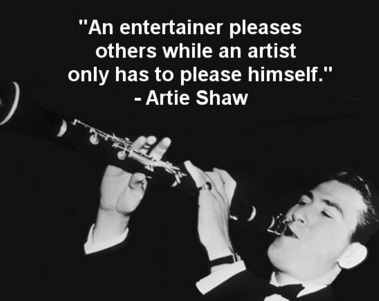 JAZZ NOTES & BEYOND is a founding music program dedicated to all things Jazz hosted by ET Shaw. An established DC Jazz stop for all touring musicians with live interviews and post performance broadcasts. HiJynx is your global campfire connecting stories from around the world and around the block. 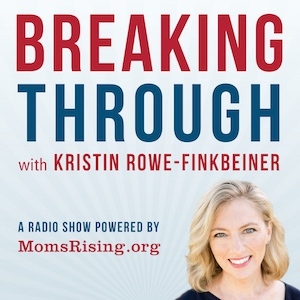 Breaking through the noise and violence of society propaganda. 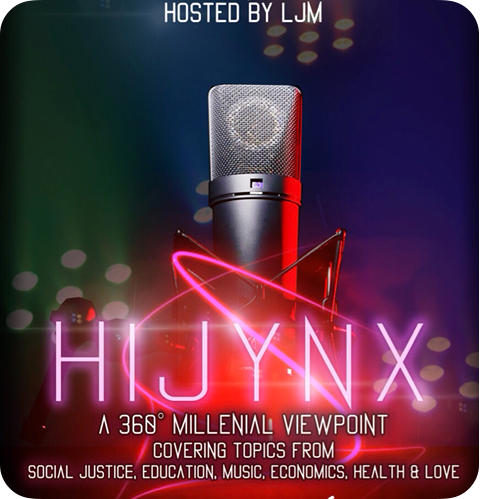 Join the discussion as we discuss social justice, economics, politics, health wellness & love, music and other community topics. Fridays 6-7pm. "The greatest power is convincing people they don't have any." 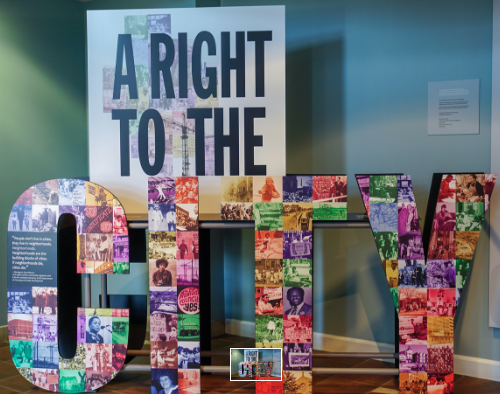 - Alice Walker Join your community host Joseph Young for the ongoing debate regarding gentrification and displacement. 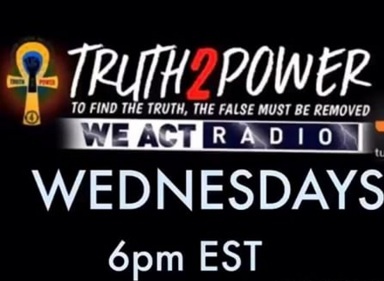 Truth2Power, hosted by Patti Patton, is a movement to evoke individual MINDZ to seek divine knowledge of self within and establish unconditional love as a solid foundation by questioning conventional thinking.